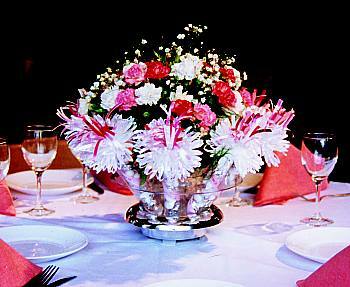 Wanderful Centerpieces with built in favors for every guest. Great for Parties, Weddings and Special Events. Available in all Jewel Tone Colors.